We guarantee that within 24 hours of our photographers stepping foot on your property, you’ll receive the best fully edited real estate photography you’ve ever had for that property, or we’ll make it right! 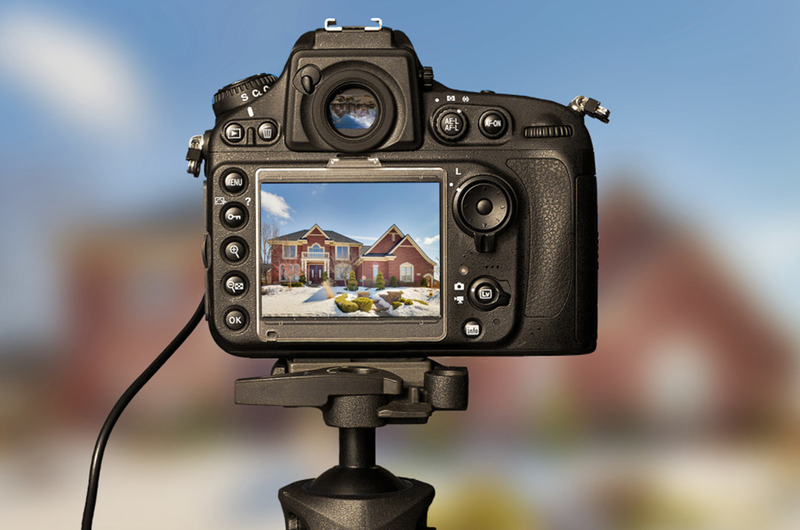 We treat photography as an art form and go out of our way with equipment and preparation to make sure each shot is perfectly designed to sell your property and maximize value. 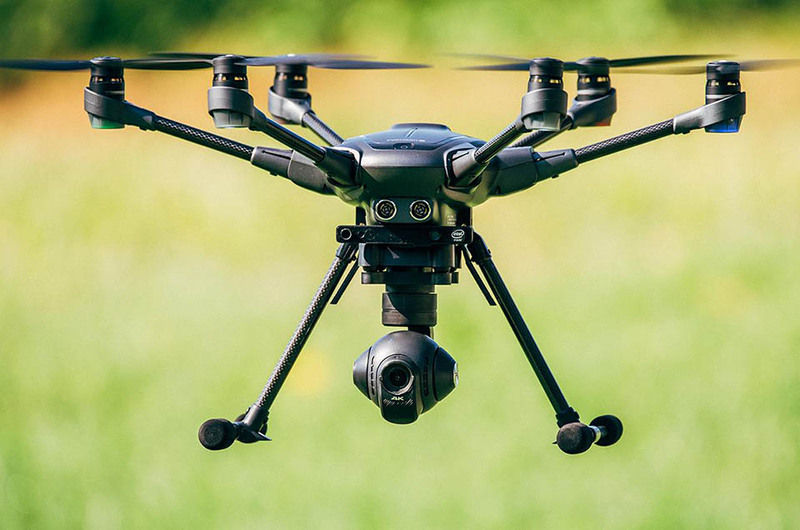 We utilize one of the best high-end 4K drones on the market to provide breathtaking aerial video and photography. All of our pilots are completely licensed and trained. We don’t just create your average walk-throughs or promo videos, we create and direct an engaging short film that tells a story about your property. We offer next-level videos aimed to maximize your property’s value and marketing potential. We offer the leading technology in 3D virtual tours available. 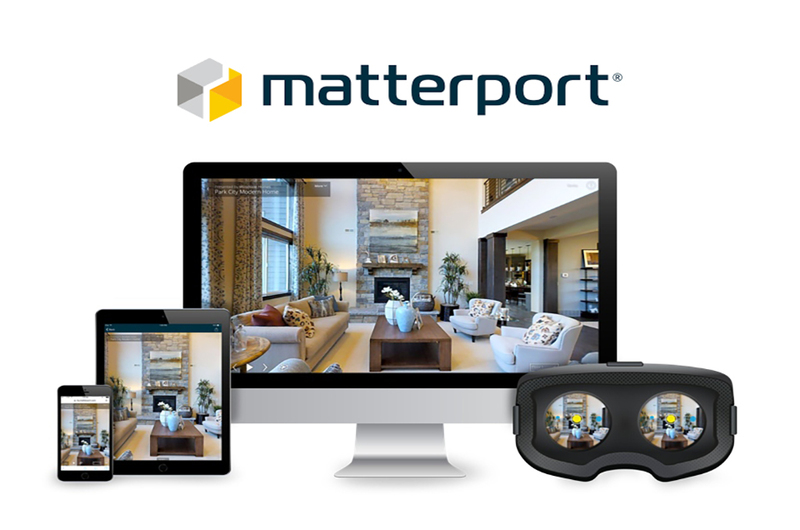 Matterport is guaranteed to give your listings more view time per potential buyer. Let your clients easily and seamlessly navigate through a home virtually with this service from any device. we’re here to make your property stand out. We offer the best photography, with the best pricing, and the best turnaround in the area. Not only will we price match any competitor in the area, we will beat their quality and turnaround too thanks to our top-notch team and streamlined online scheduling system.